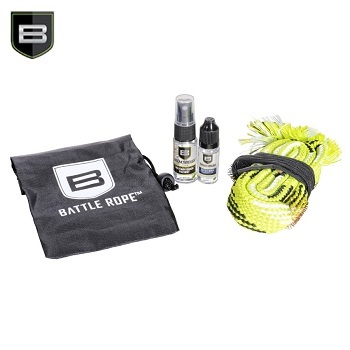 Breakthrough ® Battle Rope "Ready Kit" (Pistol) - .44 cal. 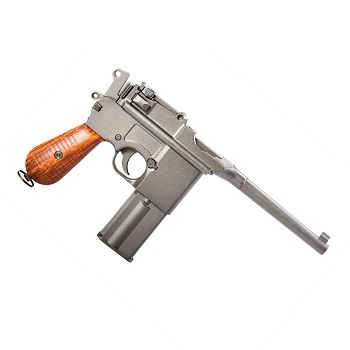 / .45 cal. 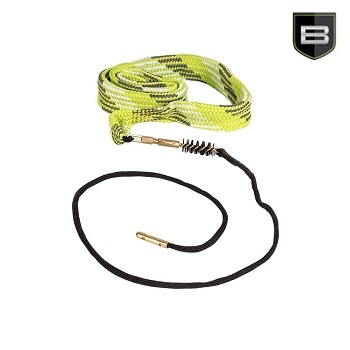 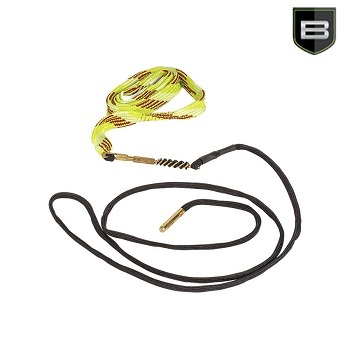 Breakthrough ® Battle Rope (Pistol) - .44 cal. 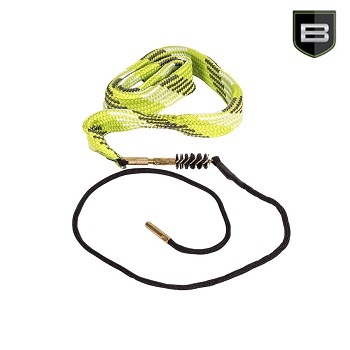 / .45 cal. 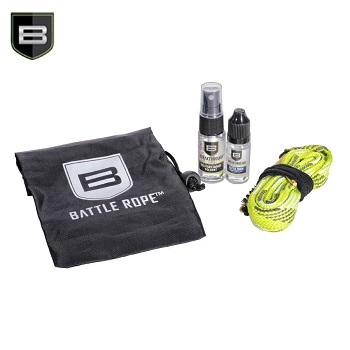 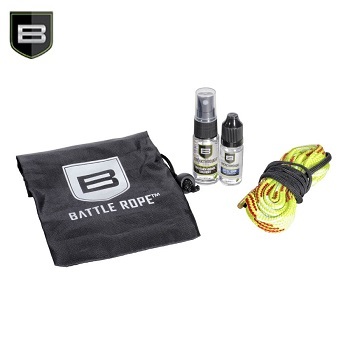 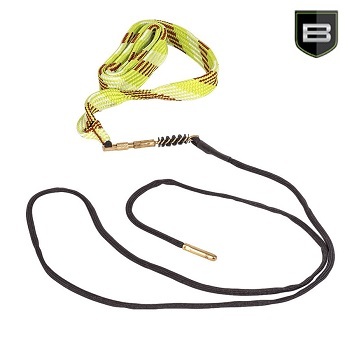 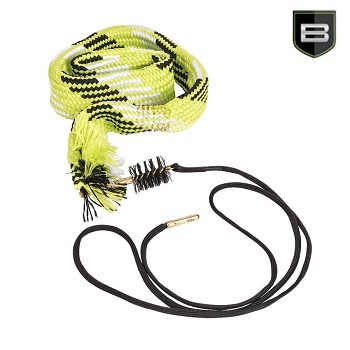 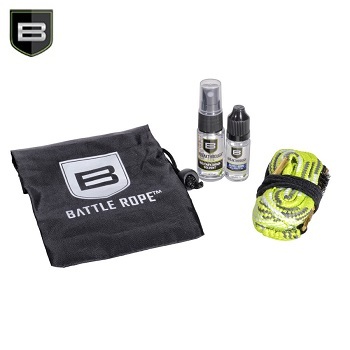 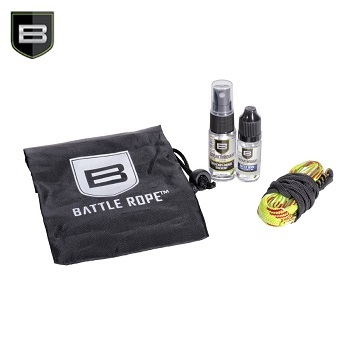 05.Breakthrough ® Battle Rope "Ready Kit" (Pistol) - .44 cal. 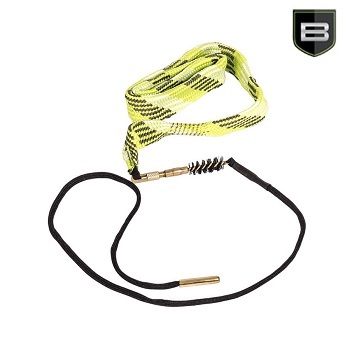 / .45 cal.